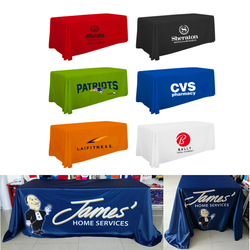 Set off your promotion with a 6′ table throw Full Color front imprint that features a dye sublimated design. 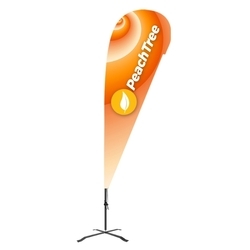 Made of 190gsm polyester material.Drapes to the floor on both sides & the front. 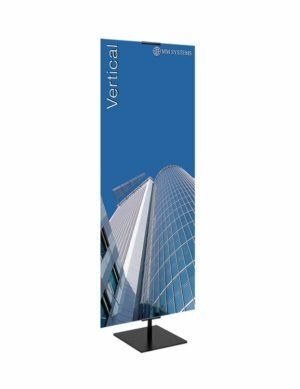 Perfect for Trade Shows, Conventions, Conferences, Meetings, School Events. Package: 1 pcs/OPP , 8 pcs/Ctn, 30 lbs/ctn. 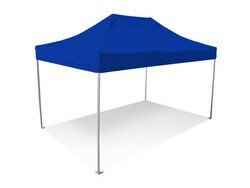 Color available: Red, Black, Green, Blue, Orange, White, Pink, Purple, Teal, Maroon, Gray, Assorted. 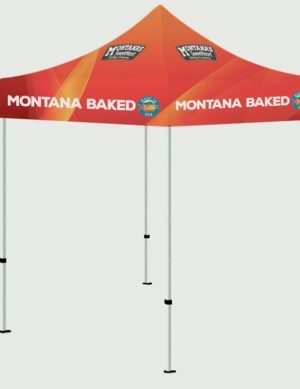 Imprint Size: 132”x 90” If you provide the logo file & pms color#, we can do artwork for your reference. Door to door service to USA, price includes freight and duty fee. Also we can make rush service.